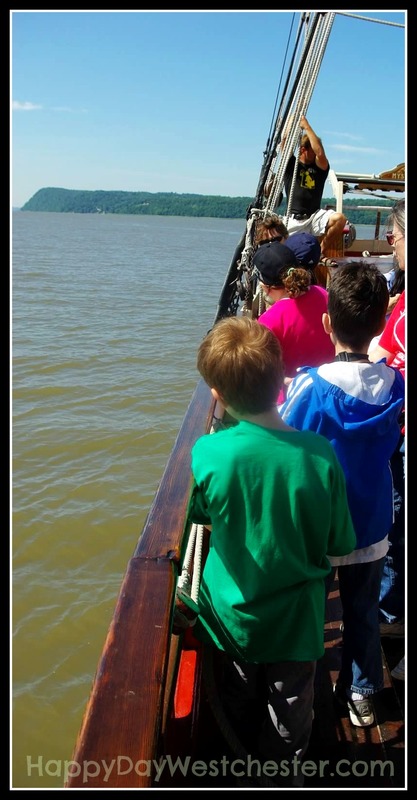 They have grown up knowing the joy of wandering the shores of the Hudson River, searching for river-life and water-treasures. They have climbed her rocks and gotten their feet wet on hot summer days. 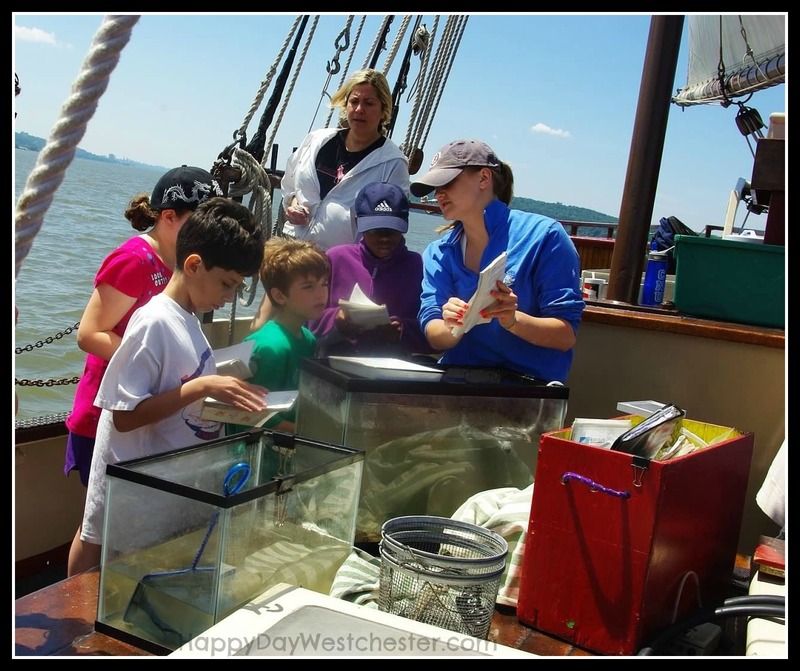 They have sailed her waters on majestic sloops and learned about river ecology. They have hiked her trails, taking photos and making memories. For this, I am forever grateful to you. 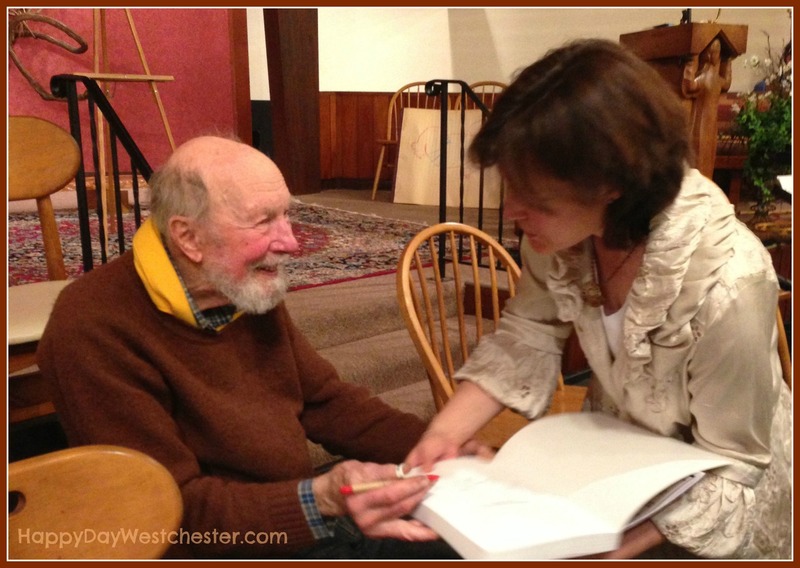 Pete Seeger is known to the world as an activist for peace and civil rights, a legendary musician, an environmental crusader, an American icon, and a powerful force for positive change. And while the world has much to thank Pete Seeger for, I have a personal message of thanks…thank you for giving us back our beloved Hudson River. Since the 1960’s, Pete Seeger has been on a crusade to clean up the River. Back then, the Hudson was filled with raw sewage, toxic waste, and dead fish. Pete decided that had to change. 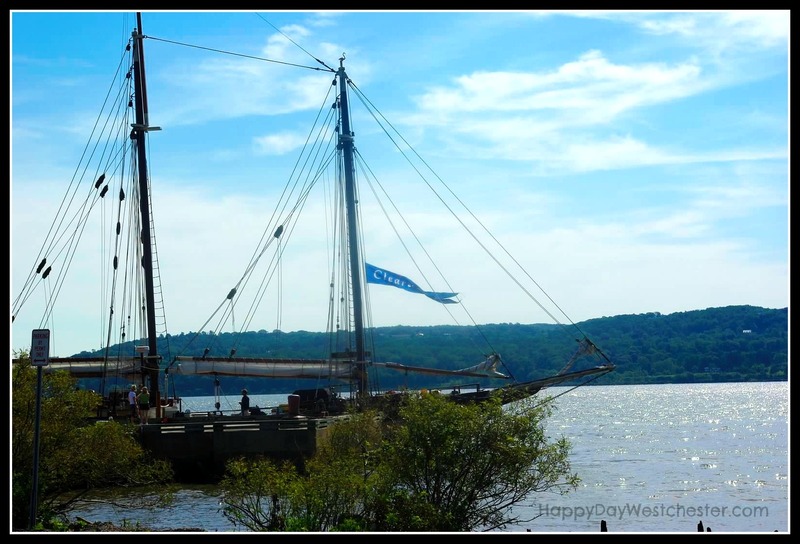 The ship he built, The Clearwater, and his organization, the Hudson River Sloop Clearwater, have been driving forces for decades in the fight to change the fate of the river. The Great Hudson River Revival, the annual music and environmental festival which celebrates the river, was founded by Pete and directly supports this work of preserving and protecting the river. The Clearwater has been sailing, celebrating, advocating, educating, entertaining and inspiring people for over 40 years…and because of that, the Hudson River is now beautiful and thriving again. 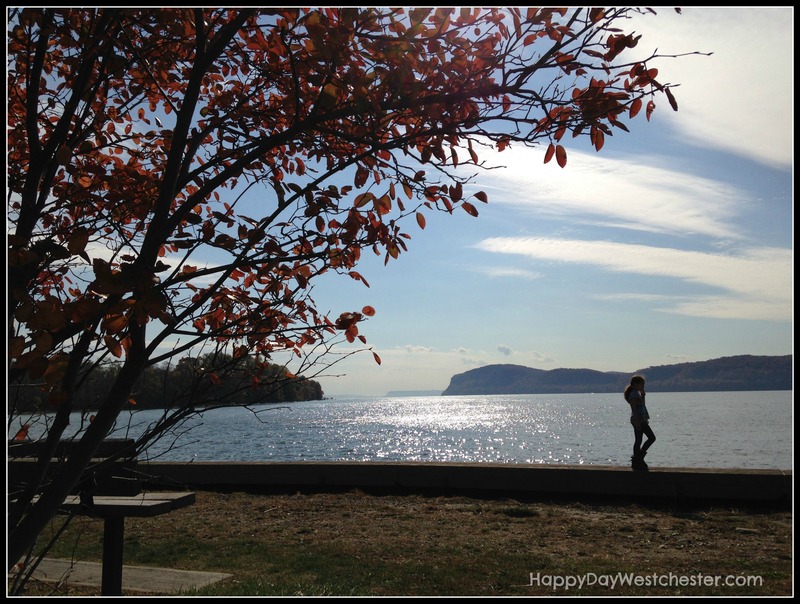 When I was a child, growing up on the shores of the Hudson, we were not allowed to go near the water – ever. It was poison. Thanks to Pete, and the Clearwater organization, that’s no longer the case. What a gift for our children, and our children’s children. I was honored to have met Pete just last year. I shook his hand, thanked him in person, and joined him in song. A forever moment. Please visit the Clearwater’s website and make a donation in Pete’s honor. I just did. Beautiful tribute- what a tremendous loss. Thank you for reminding us of the incredible impact he’s had on this region, and everywhere…. The world lost a great activist this week. Very cool that you got to meet him. I remember the first time I heard This Land Is Your Land when I was a kid.